How to keep your brain fresh for multiple matches! 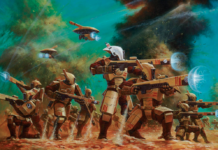 As mentioned last time, in this Mind Games article, we’re going to look at active and passive thinking and how they relate to playing of the game of 40k, or any game, particularly in a competitive setting. To begin, what is active or passive thinking? Active thinking is, basically, the thought processes we use to solve a new problem. Passive thinking is more along the lines of acting out a set of thoughts and actions learned through previous action. Right away, we know which is easier, and which is harder, and even complex tasks become easier once they become rote. 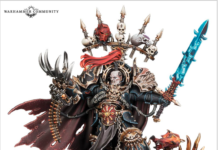 So how does this relate to 40k and gameplay? Specifically, how does considering active vs passive thought help us in becoming a better player? 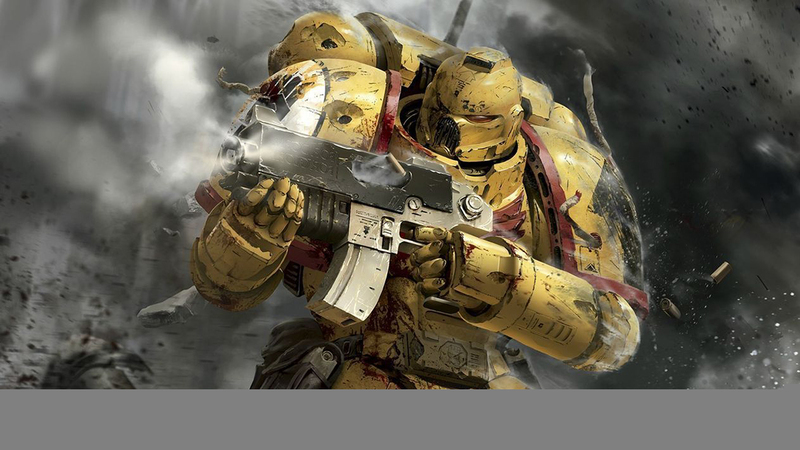 First, we need to recognize the mental effort and duration of a game of 40k. This is a game, and we all play for fun, but it’s also a mental problem we’re trying to solve for the duration of the game. If we spend the entire game, or even 75% of it, active thinking, that’s a lot of mental effort. Most games last about three hours, maybe a little less, so if we’re actively thinking for 75% of that time, that comes out to about two-hours and fifteen minutes. Now, just imagine doing complex math or science problems for that long. Most of us would probably expect to be spent, done for the day. Personally, if I had a choice, on days where I had a grueling exam I would take the rest of the day off, skipping classes or just tuning out. And yet, after that exacting mental effort, many of us start another game and do it again. Comparatively, what if we spent 75% of the game passively thinking? Instead of taking an exam we’re doing something rote – something we do every day – like driving a car. For many of us, this is a mundane activity, and while sometimes we might let it become too mundane and let our attention slip, we’re still doing a lot of complex things without actively thinking about it; keeping track of surrounding traffic, looking for potential obstacles and hazards in front of us that may present themselves, keeping an eye on our speed, and keeping in mind the route we need to take to get to our destination. This sort of passive-thinking activity can still be taxing, but it’s much less so. After a two-and-a-half hour drive, you might feel a little mentally sluggish, but it’s not the same as taking an exam, and at least myself, I wouldn’t be terribly daunted about the prospect of hitting the road again after a short break. Mental effort is, to a greater or lesser degree, an actual resource, and it’s expenditure takes its toll on your ability to continue doing it. As such, it can be regulated and spent sparingly. Active and passive thinking both take mental effort, but active thinking clearly “spends” more effort, faster than passive thinking does. So now, we come back to the idea of passive versus active thinking. One way to improve our ability to play the game, and to play it well in a tournament setting in particular, is to change the portion of the game in which we are actively and passively thinking. So, how do we do that? This is the most obvious, and one we employ for just about every pursuit in our lives, from playing sports, learning new skills, and even painting and hobbying. If we break it down, practice is the process of repeating an action or series of actions over and over so they become rote. Just because you practice doesn’t actually make something “easier” – it just makes the skills required feel more natural – because it transitions the mental effort of performing the action from active to passive. 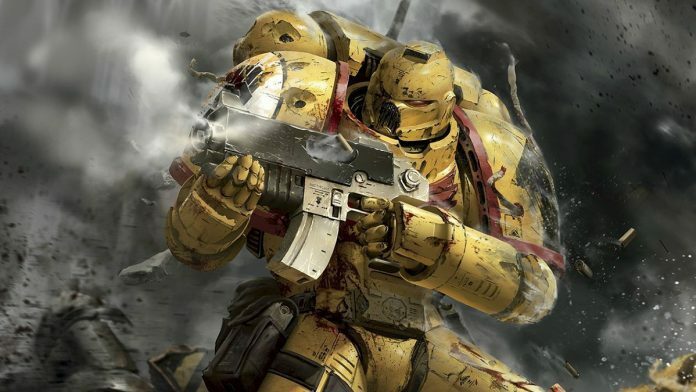 For playing 40k, practice has a wide array of applications and benefits. At its simplest, practice can just be playing more games, over and over. While the game is incredibly complex, the various small and large scenarios will start to repeat and some will become more and more familiar. Similarly, the array of units and combos will become more familiar, and their relative threat based on board position will be easier to assess. 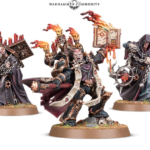 Scripting is, for 40k, having a set order of executing a series of actions. While this is most applicable to pregame steps, it can also be used as a response to certain scenarios, at which point we could also think of it as a playbook. 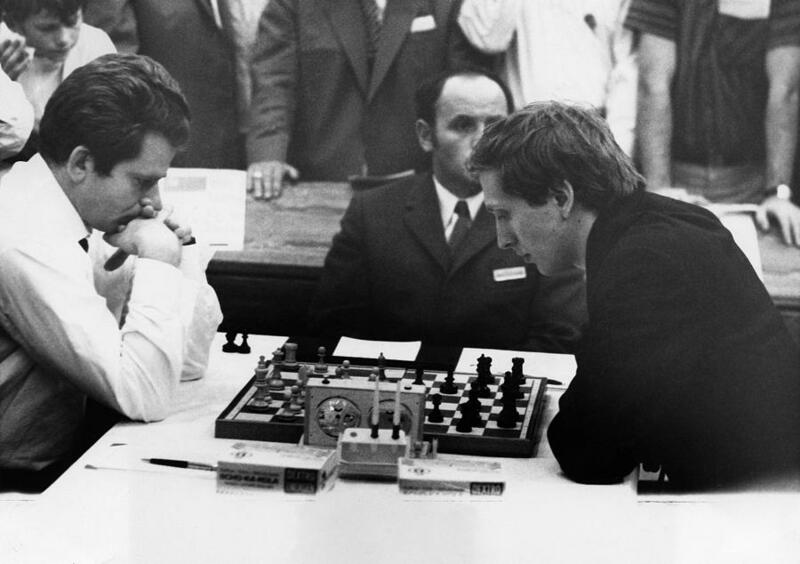 If we look at games that have observable high-level of play like Chess, or even computer games like Starcraft II, they have known and scripted openings such as the Sicilian Defense in chess or a 2-1-1 Terran opening for Starcraft II. 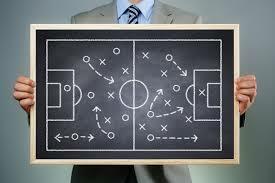 Having an opening script allows players to delay the point in the game where they have to engage in active thinking. 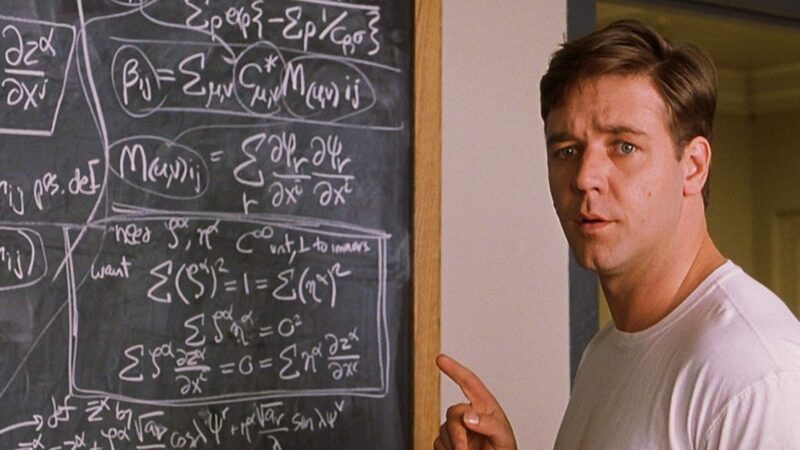 Assuming mental resources are equivalent, a player who can act out 40% of a game to a script and using passive thinking is going to have more mental resources available for the late game, when it matters, than a player who was only passive-thinking for the first 10% of the game. 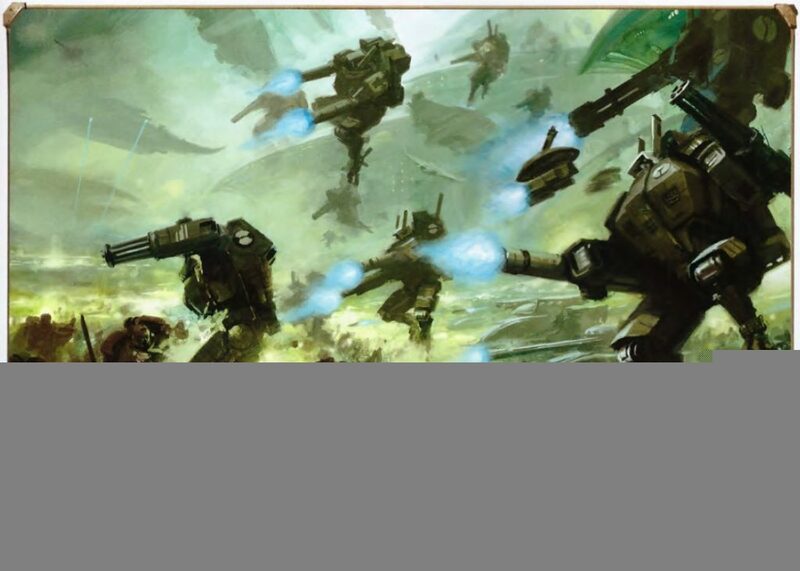 Additionally, in games of 40k, the deployment and first turn are often what end up dictating the rest of the game. A unit placed out of position, or counter-deployed because it was placed too early, is going to lose its value. These deployment and early game mistakes can often happen because of all the other distractions of setup – finding your table, introductions with your opponent, exchanging and explaining your list, asking questions about their list, making pregame selections like powers or mission options, rolling for and deploying objectives and sides, and so on. Scripting (and practicing) pregame rituals and deployment provide a lot of value in terms of reducing active thinking early and preserving mental resources for the key moments later on in a game. 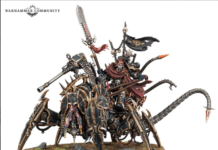 Obviously deployment itself will vary for most armies depending on the board, deployment, and opponent’s list; but knowing generally the order and location units should be deployed in takes out part of the active-thinking. Same goes for any pre-game choices like powers, warlord traits, or missions. These can also vary, but practicing and identifying the circumstances for each reduces the amount of thought required. The concept of chunking is simplifying a wide array of complex parts into wider, simple encapsulating categories or archetypes. For example, chunking units into archetypes, like combat glass cannons, mobile dakka, combat bricks, shooting bricks, chaff, etc. Similarly, we can chunk entire armies into categories, like board control horde, big-guy hard hitters, gunline, rush, etc. Simplifying analysis, particularly pregame, will allow you to better choose a branch in your playbook, delaying the point at which you need to actively problem solve. For example, you may have two main plays based on whether you need to be active and aggressive on the board or passive and delay moving out until the opponent extends themselves. 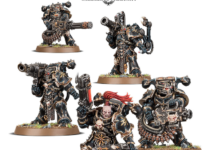 Running through the opposing list, they have a couple mobile dakka units, but are mostly (and most heavily invested in) combat bricks and combat glass cannons. This quickly puts the list into an aggressive, forward archetype, and means you can follow the script for your list playing back and pouncing on opportunities as your opponent extends. Just by making a handful of generalizations and threat assessments, you are then able to follow a script that might have you staying extremely passive turn one and two, and executing a moveout turn three, which is at least partly scripted as well. As a result, you are doing only a small amount of active thinking in those early turns, and it isn’t until turn four where you might have to start reacting to the on the board state more. By combining chunking, scripting, and practice, you can approach a game in a way where you are positioned to execute a gameplan and a series of planned actions using passive thinking. Your active thinking is reduced to deciding which branch of a script to follow and those key early decisions will set you on a path to completing the game with fewer mistakes, reserving more brain power for later turns as well as later rounds. Players who consistently do well at tournaments have likely done more prep and can execute each game primarily with passive thinking, only making a handful of active thinking decisions in earlier rounds until they are challenged. This leaves them fresher for later rounds, and gives them an advantage against otherwise equally skilled opponents. 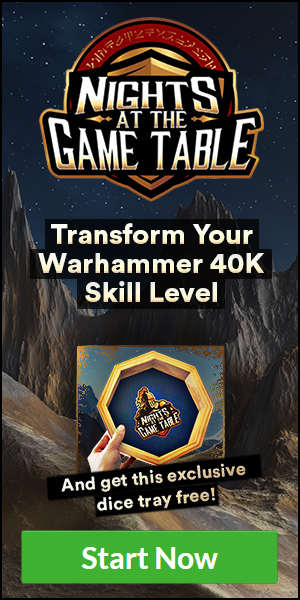 By coming up with a system of categorization and chunking scripting your pregame, deployment, and opening moves; and practicing those branches and scenarios you can reduce the active-thinking required for you to win a game and be ready for round two and beyond. 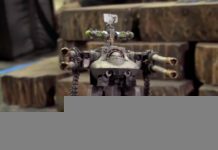 Previous articleGW Releases New Adeptus Mechanicus Rules…for FREE!